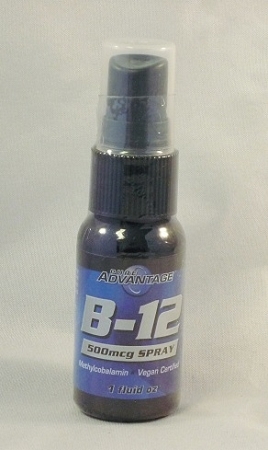 This B-12 is in the methylcobalamin form, the most absorbable for of B-12. Benefits of methylcobalamin may include increased energy levels, reduced stress and improved immune function. Ingredients: B-12 as Methylcobalamin 500mcg Ingredients: Purified water, vegetable glycerine and potassium sorbate. Cyanocobalamin is the most commonly supplemented form of vitamin B12, but you might be surprised to discover that this form of vitamin B12 does not actually occur in plants or animal tissues. In other words, outside of the chemically synthesized cyanocobalamin that you encounter as B12 in most vitamin supplements, you would be extremely hard pressed to find this compound in nature (in fact you would not be able to find it). Methylcobalamin is better absorbed and retained in higher amounts within your tissues. In simple terms, they are used much more effectively. 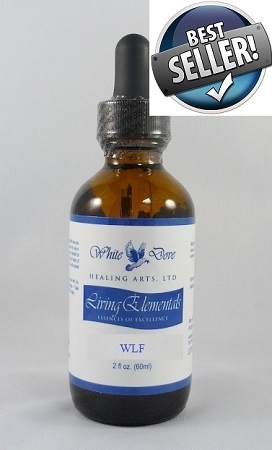 In general, methylcobalamin is used primarily in your liver, brain and nervous system. 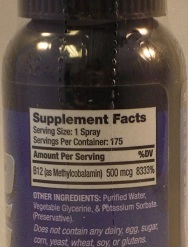 Methylcobalamin is the specific form of B12 needed for nervous system health. Because of this it should be the first form of this vitamin thought of when interested in attempting to optimize the health of the nervous system with vitamin supplementation. Indications of a potential deficiency of B12 in the nervous system might include numbness, tingling, loss of feeling sensation, burning sensations, muscle cramps, nerve pain and slowness of reflexes. Because of methylcobalamin's importance in nervous system health, it is also an important nutrient for vision. In fact, continued visual work (like work on a computer) often leads to a reduction in something called "visual accommodation". Methylcobalamin can significantly improve visual accommodation, while cyanocobalamin appears to be ineffective. The most well studied use of methylcobalamin has to do with sleep. Although the exact mechanism of action is not yet clear, it is possible that methylcobalamin is needed for the synthesis of melatonin. Available information indicates that methylcobalamin can modulate melatonin secretion, enhance light-sensitivity, and normalize circadian rhythm (your 24-hour clock). Because of this, individuals supplementing this form of B12 often have improved quality of sleep, often will require slightly less sleep, and will not uncommonly report that they feel a bit more refreshed when waking in the morning. Methylcobalamin is particularly effective when your 24-hour clock is not running smoothly. This may be indicated by a need for excessive sleep, changing sleep-wake cycles, or a tendency to have altered sleep wake patterns. Because of methylcobalamin's impact on 24-hour clock and the cycles that feed of this, it is also an important vitamin to regulate your 24-hour release of the stress hormone cortisol. This seems to be particularly important for blood types A and AB. 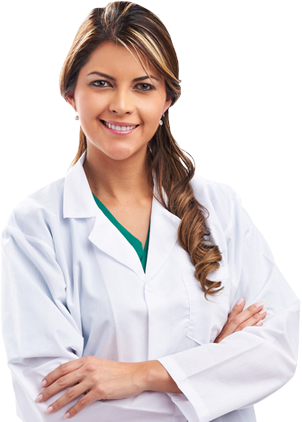 Methylcobalamin also seems to result in a better 24-hour maintenance of body temperature. Typically individuals supplementing this coenzyme form of B12 have higher temperatures in the later hours of the daytime. This usually corresponds with improved alertness at the same time of the day. 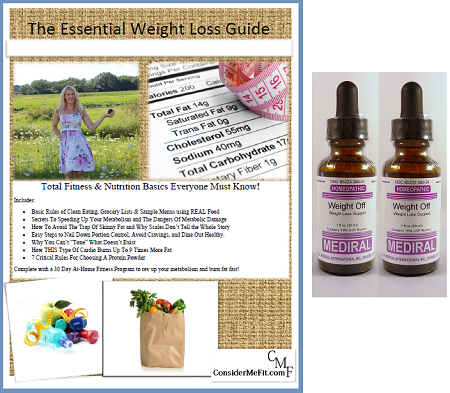 I used this product as part of the HCG diet plan, with excellent results. I like the cinnamon taste, and I found the product easy to use. I have continued to use this spray after completing the diet cycle.